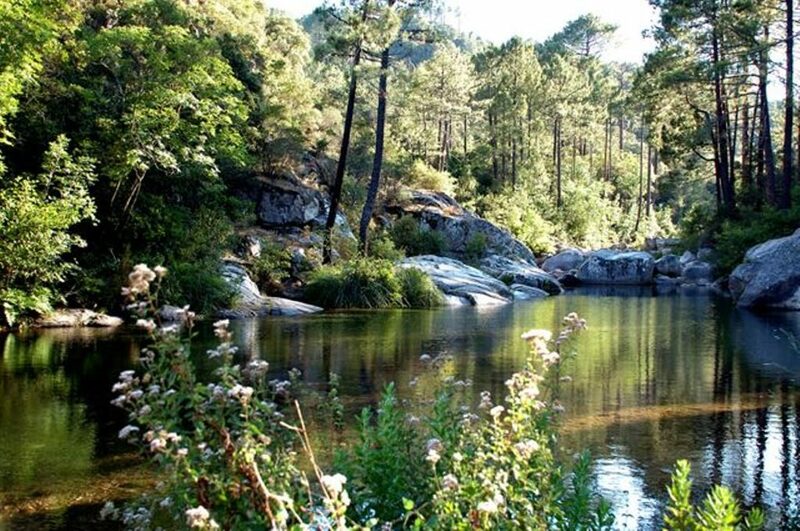 30 minutes from Porto-Vecchio, l’Ospedale is a small mountain village at an altitude of 900 m offering a breath taking view, a magnificent dam surrounded by forest, hiking trails and many outdoor activities. 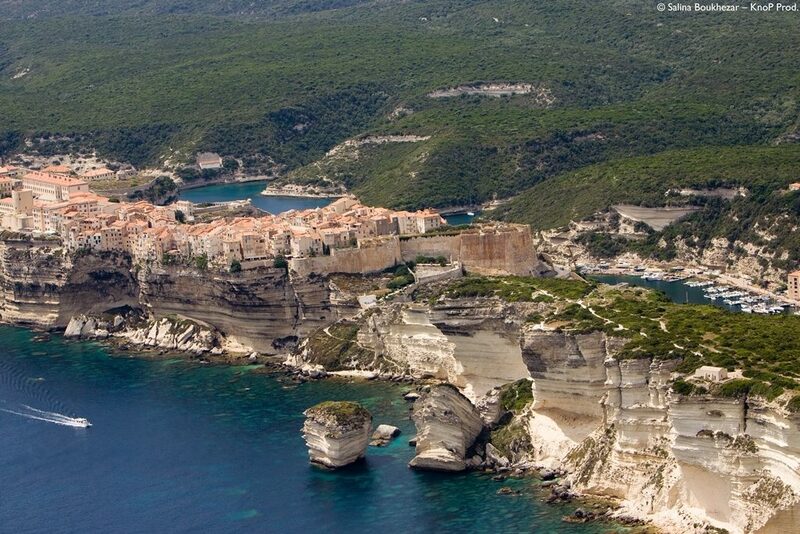 Bonifacio: “the picturesque capital of Corsica”. The medieval city offers you no less than 40 classified sites, to be visited in all seasons like a real open-air museum: the walkway, the Bastion of the Standard, its churches, its marine cemetery… its port is also an essential site. 8 km from the city centre Porto-Vecchio, Santa Giulia Bay is a real lagoon at the foot of a mountain, offering turquoise water and fine sand. This beach is also one of the most complete and dynamic nautical bases. Bonifacio, Classified as a Historical Monument. 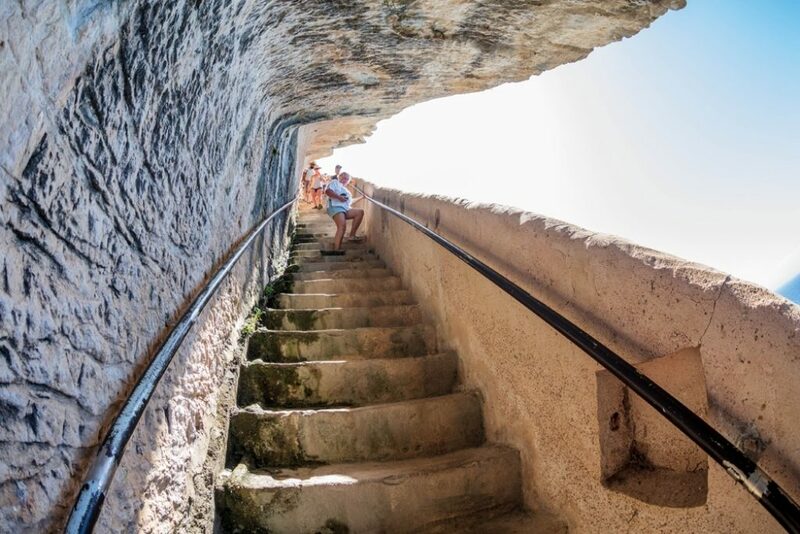 Cut by man’s hand in the cliff, the unusual staircase of the King of Aragon overlooks the sea by 65 m. By taking the 187 steps, you will descend to sea level. Open every day from April to November. 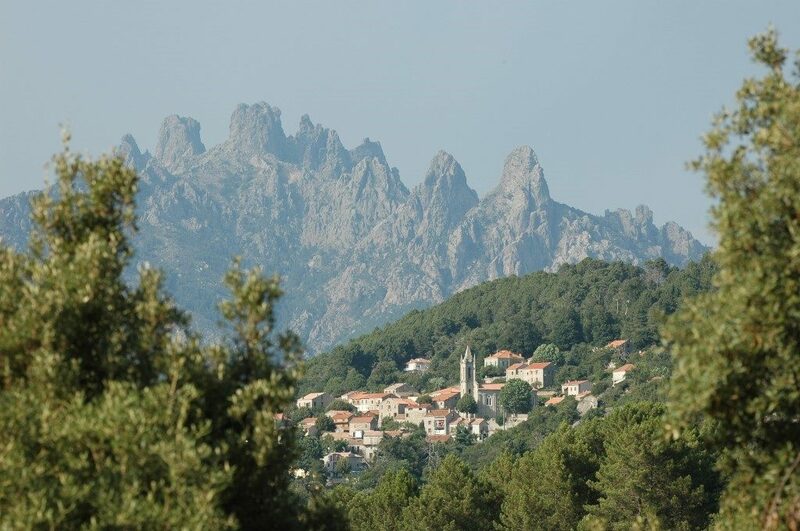 The village of Zonza is located at the foot of the Aiguilles de Bavella. Appreciated for its hotels, restaurants, shops and craftsmen, this village of character offers many activities in the heart of nature. 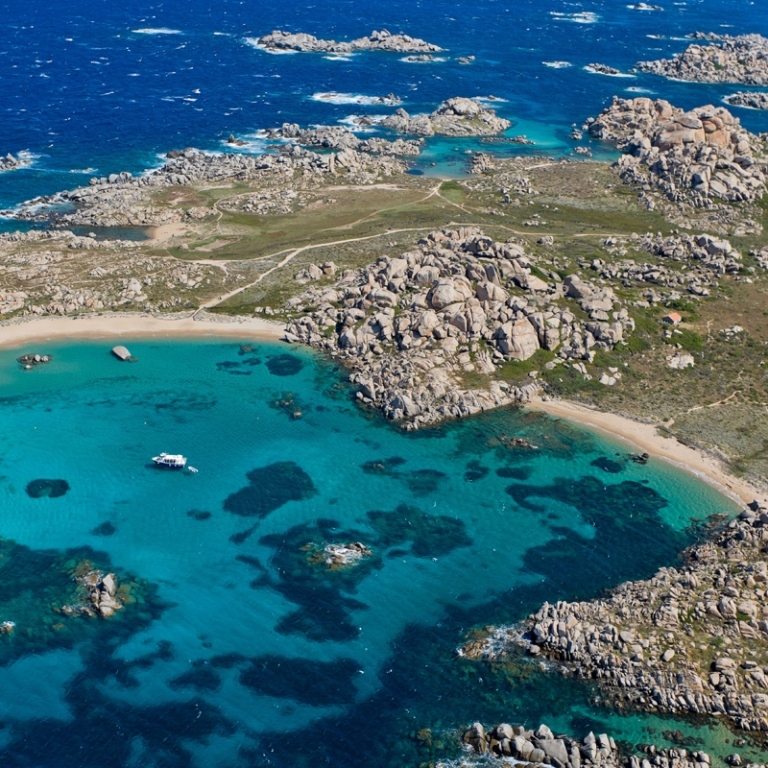 In the heart of the Nature Reserve of the Straits of Bonifacio, the Lavezzu, Cavallo, Ratinu, Piana islands… are granitic islands that form the archipelago. 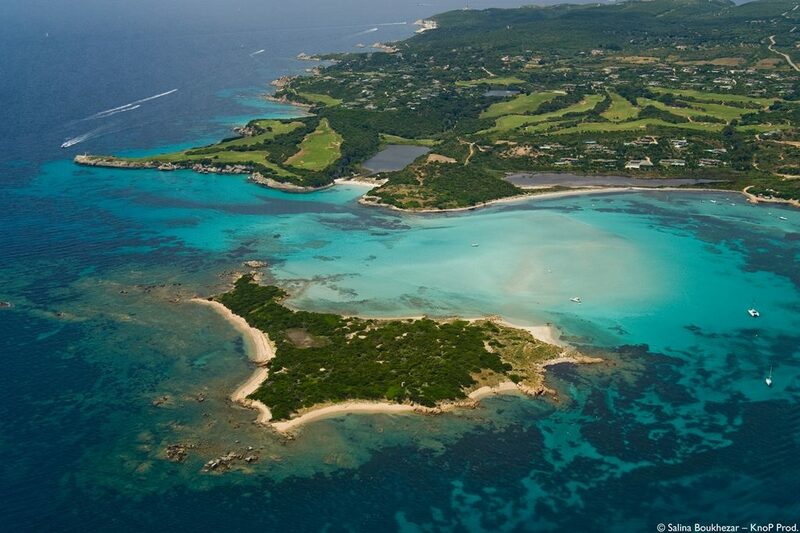 This boat trip will allow you to discover an exceptional ecosystem: fauna, flora, paradisiacal beaches and seabed. 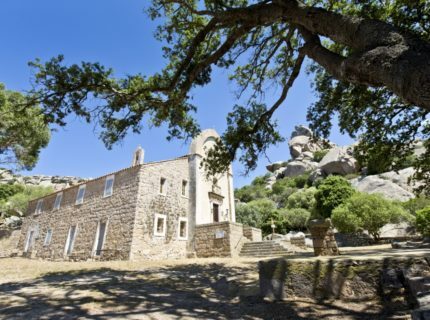 Located in the Regional Nature Park of Corsica, it extends over 7,000 hectares between 1400 and 1600 m above sea level. 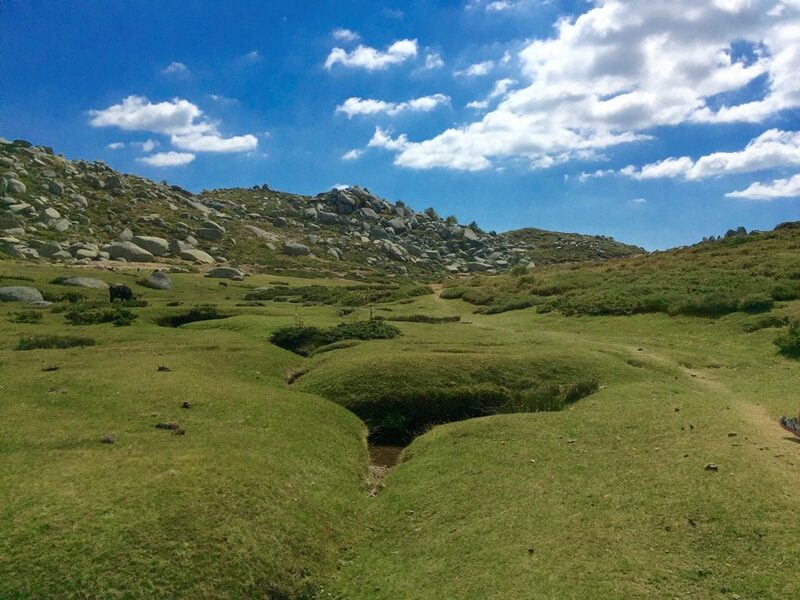 Its undulating relief, its many springs, its pozzines, this plateau is the largest set of high plains on the island and one of the most original mountain areas in Corsica. 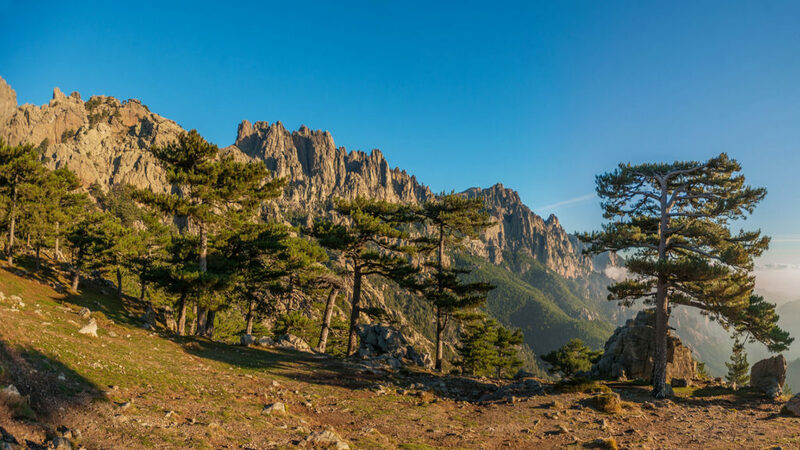 Arid in summer, snow-covered in winter, and the Cuscionu plateau is a must for nature lovers. 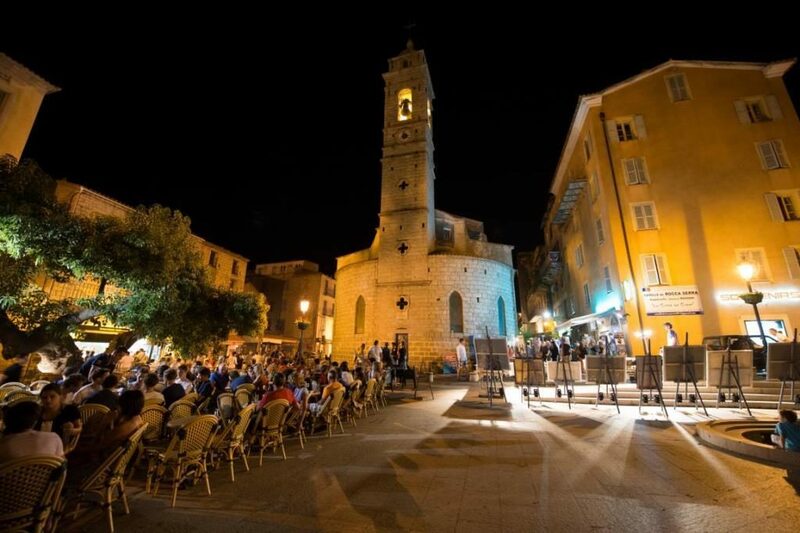 In the heart of the city Porto-vecchio, the citadel is a historical landmark, with its Saint John the Baptist church, its Santa Crucci chapel, its Genoese Gate and its five Bastions. For a thorough and fun discovery, do not miss the guided tours offered by your tourist office. 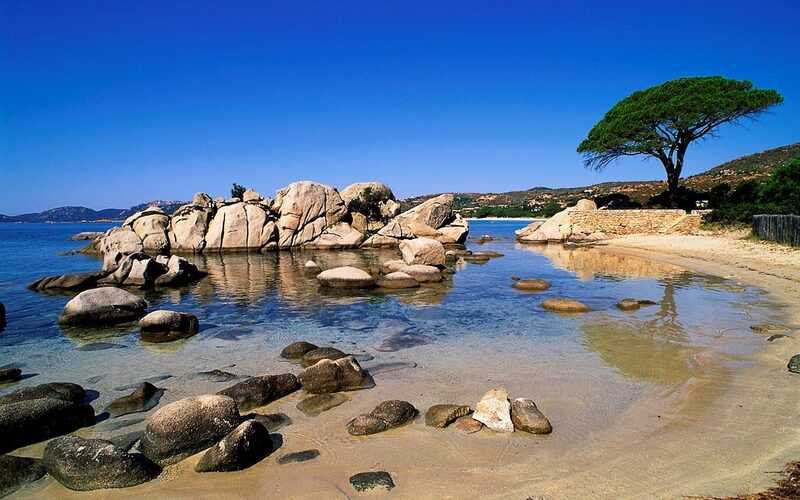 Palombaggia, This exceptional peninsula, 12 km from the city centre, where blues, pink porphyry, umbrella pines, white dunes and a panoramic view of the Cerbicale Nature Reserve blend together. Its shallow waters are ideal for children. 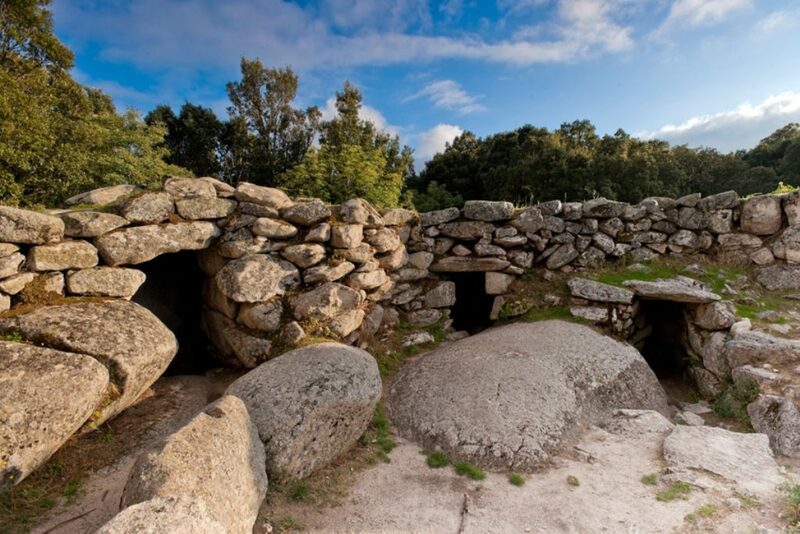 Remains of the first villages of Corsica, the sites of Tappa, Ceccia or Araghju are “Casteddi”, fortifications dating back for the oldest to the 2nd millennium BC. These sites are ideal for family outings. The wild beach of Lavu Santu, which extends over 3 km, is a paradise. The 16th century Genoese tower of Fautea overlooking the bay offers a splendid panorama. A 30-minute hiking trail connects the two sites. Near the mountain village of l’Ospedale, there is a unique natural site. After an interpretive tour, you will discover a waterfall called “A Piscia di Ghjaddu” which gushes out of a mineral wall to make a 70 m fall. This picturesque village, at an altitude of 800 m, reveals its soul and its history through the heritage trail that runs through the alleys. 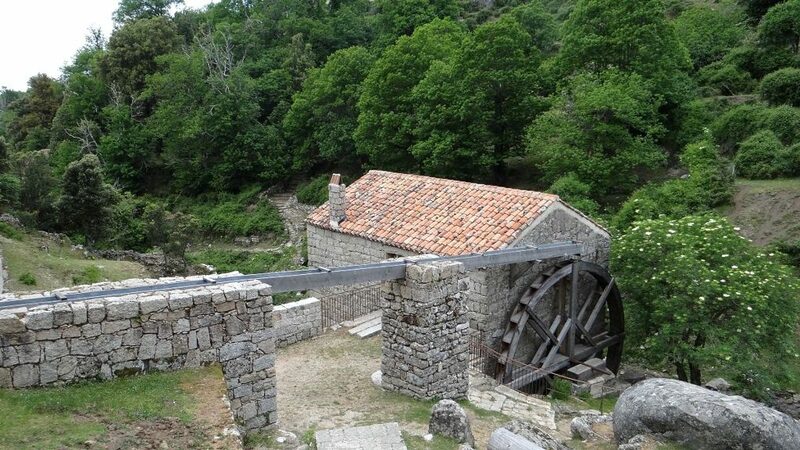 This is the good way to appreciate the rural heritage characteristic of the Alta Rocca. Located in Zonza, at the foot of the famous Aiguilles de Bavella and in a magnificent pine forest, the Viséo racecourse is the highest in Europe. Nature lovers will particularly appreciate the natural swimming pools in a green setting with authentic charm. 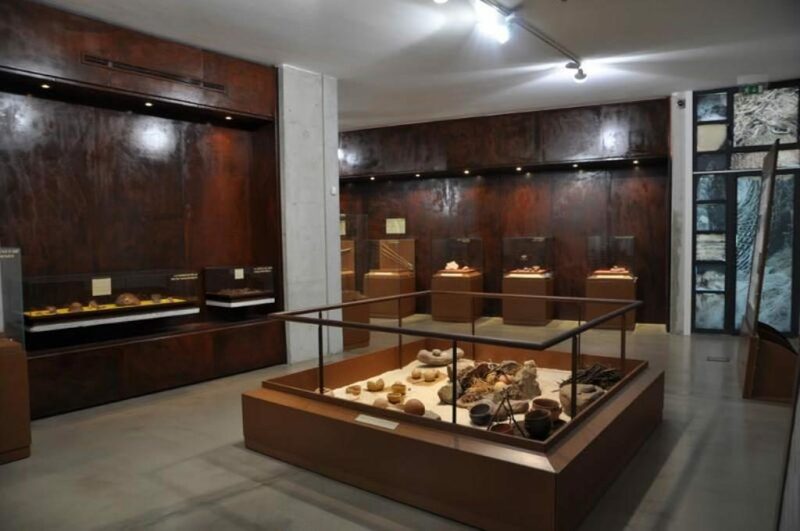 The collections on display illustrate the history and daily life of the people of Alta Rocca from the 8th millennium BC to the middle Ages. 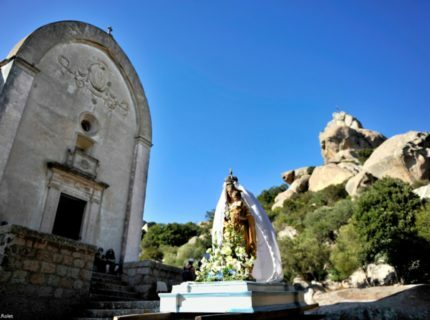 You can see “La Dame de Bonifacio”, the oldest human remains discovered in Corsica. 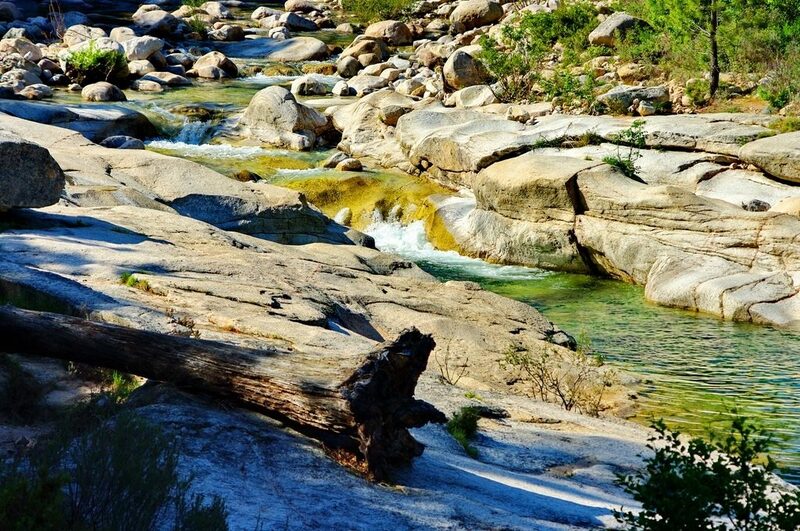 A haven of peace in the heart of the San Martinu forest massif, the Cavu River offers surprising natural swimming pools and many possibilities for strolls in the surrounding area. 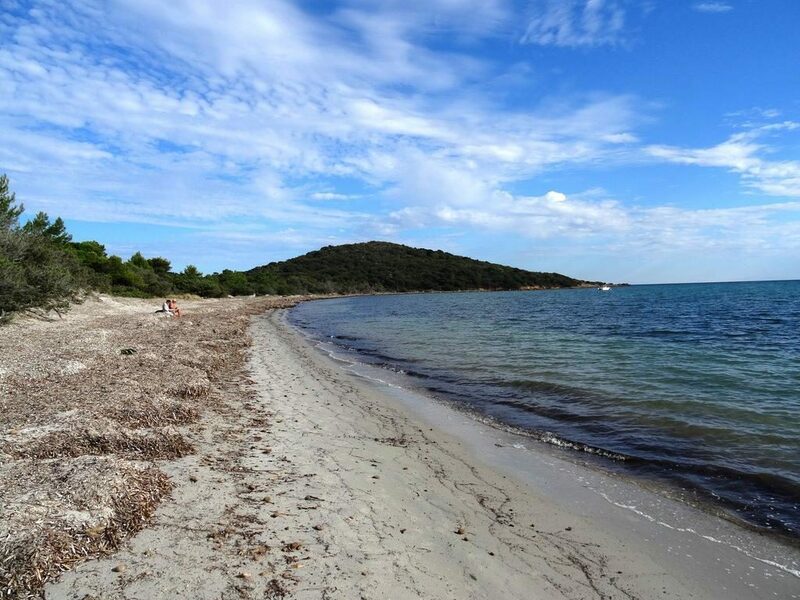 In the commune of Saint-Cyprien, this large white sandy beach with shallow waters, overhung by a Genoese tower, offers many activities: restaurants, boat rental, sailing, pedal boat, kayaking, paddle, windsurfing, jet skiing, water skiing, wake board, diving…. 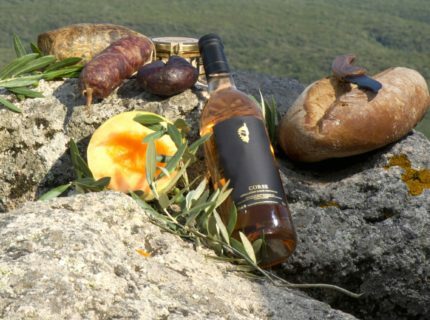 After the inescapable South Corsica, what to do in southern Corsica, to discover absolutely!